DK Eyewitness Travel Guide: New Zealand takes you by the hand, leading you straight to the best attractions this country has to offer. 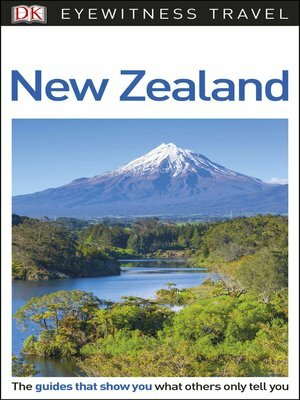 This essential travel guide explores the country's Maori heritage, flora and fauna, beaches and national parks, focusing on the best scenic routes from which to explore the diverse New Zealand landscape - from the glistening glaciers on the West Coast to the surfers' paradise on Central North Island. Discover DK Eyewitness Travel Guide: New Zealand.